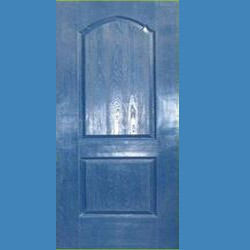 Our product range includes a wide range of bathroom fiberglass doors. Widely demanded across the country due to their dimensional accuracy, high tensile strength and longer service life, our range of 2 Panel Arch (Bathroom)FiberglassDoorsare made with perfection and innovation meant for longer service life. Suitably crafted for the purpose of installation in the bathrooms, these ranges of fiberglass doors will not bow, warp, crack, scratch, splinter, dent or rust and hence keep going on for longer period of time assuring beauty at par. Looking for Bathroom Fiberglass Doors ?